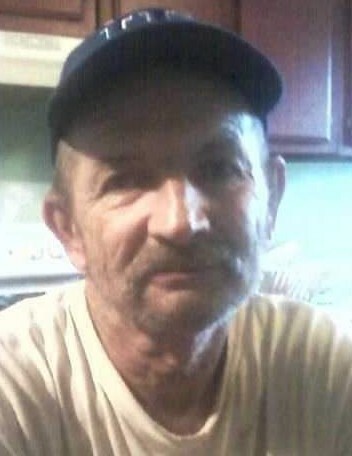 Lawrence B. Adams, 66, of Worthville, KY, died on Saturday, February 9, 2019 in Owenton, KY. He was born on February 11, 1952 in Carroll County, KY, the son of the late Webb Suter Adams and Isabelle Briley Adams. He had worked as a Tree Trimmer for Townsend Tree Service in Madison, IN, for many years. He had also worked in the heating and air business for several years for Vance Heating and Air in Sparta, KY. He attended Dean Memorial United Methodist Church in Worthville, KY. He always loved staying busy doing some kind of construction work and tinkering with things. He is survived by his two sons, Vernon Ray Adams of Carrollton, KY, and Boyd Powell Adams of Louisville, KY, a daughter, Emma Lee Adams Newton of Owenton, KY, three brothers, John Cloyd of Henryville, IN, Maxwell Webb Adams of Bedford, KY, and Vernon Adams of Bedford, KY, three sisters, Dorothy Bell Davis of Carrollton, KY, Connie Jackson of Sellersburg, IN, and Teresa Bond of Carrollton, KY. He was preceded in death by his parents, four brothers, Wayne and Luke D. Cloyd, Donnie Adams and Noble Adams, three sisters, Emma Sue Hawkins, Martha Janie Bokins, and Mary Louise Adams.